The very beautiful Madhya Marg is one of the beautiful locations in the planned city of Chandigarh. This location is nicely developed and one can find various tourist places making the city equipped with all basic amenities. 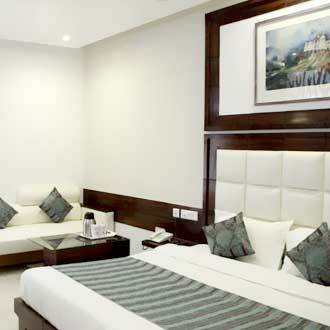 Hotels such as hotel president and Icon A Boutique Hotel are prominent properties located near Madhya Pradesh in Chandigarh. 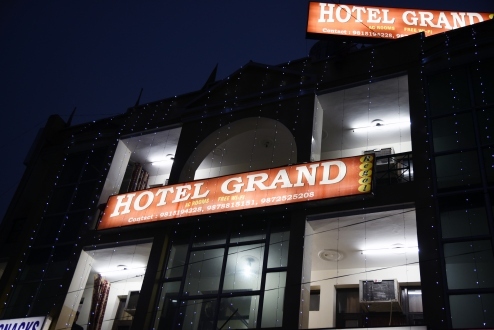 This place is also having its proximity with various tourist attractions such as The Rock Garden of Chandigarh, Chandigarh Rose Garden, Elante Mall, Leisure Valley, The High Court and many more. The availability of banks, government offices (Udyog Bhawan, Secretariate etc), banks and hospital makes this place more promising.